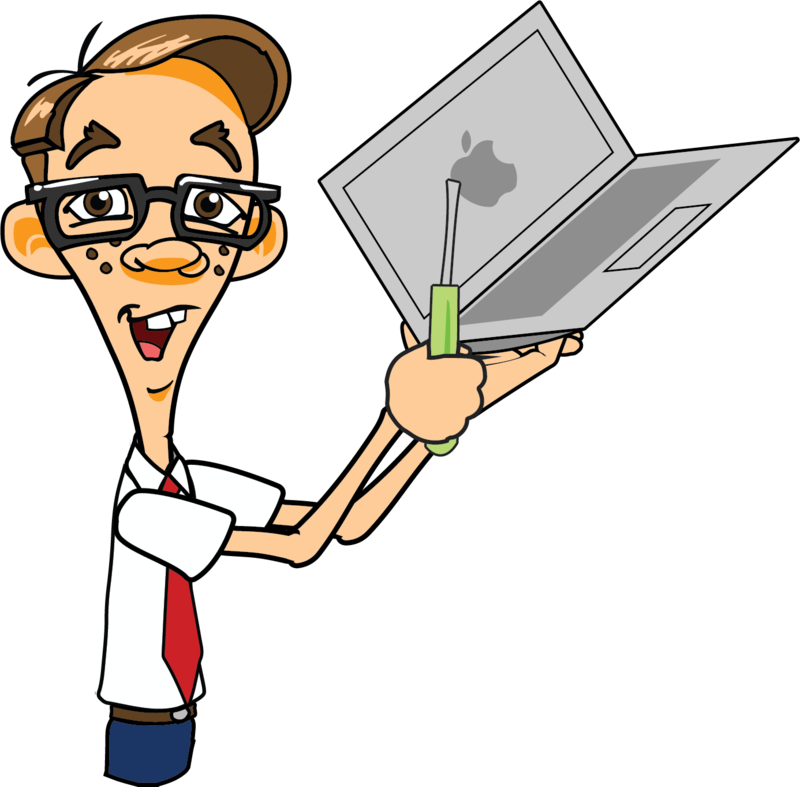 Our Mac Tune up service removes any viruses or spyware from most Apple products including MacBook Laptops and Desktops as well as cracked screens on iPhones, iPads & iPods and fixes any problems left behind. We can help you troubleshoot problems or upgrade your system or device to the latest Apple OS-X or IOS, add RAM Memory, replace Hard Drives and more. We can also help you preserve your important data or memories by backing up your entire computer or just your data files like Pictures, Music & E-Mail. We always provide our customers with fast, friendly and knowledgeable service, so give us a call or stop by for whatever type of Apple support you may need.